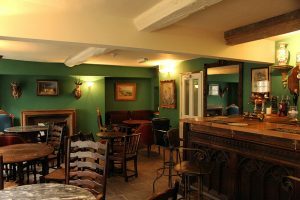 The Three Swans is one of the oldest pubs in Frome and, since reopening in 2014, it provides the perfect spot to enjoy a drink or two, homemade snacks, traditional board games and good company. Located in the centre of town, it’s the perfect place to visit when you want to enjoy an evening out, a break from the shopping, a quiet drink or a celebration. Landlady Helen and her team of bar staff ensure that customers always receive a friendly welcome. The stoves in every room of the pub help to create a warm, welcoming atmosphere on the colder days of the year. This, coupled with the gorgeous décor and furnishings chosen by Proprietor Chris, makes every visit to The Three Swans an enjoyable one. 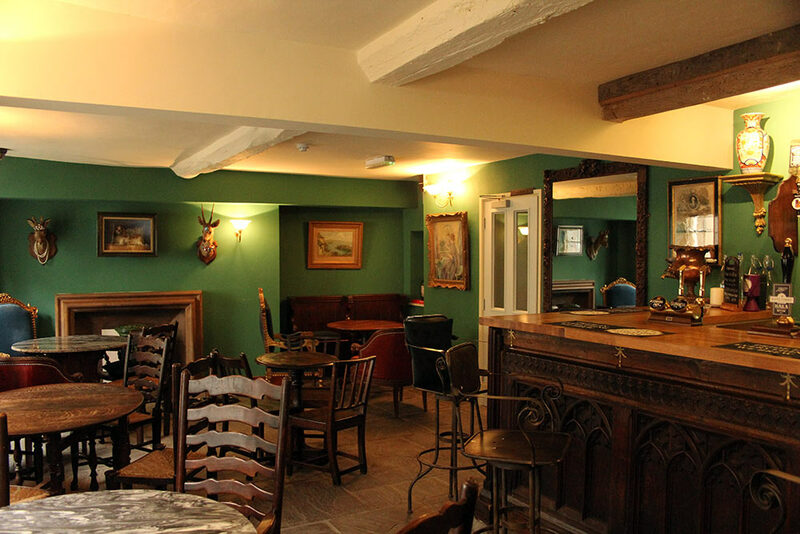 The Three Swans has a saloon and lounge bar, as well as a fabulous, spacious room upstairs, perfect for relaxing with friends but also an ideal space if you want to hold a meeting or small celebration (contact us for more information about this.) Outside, we’ve a secluded and sheltered courtyard – lovely on a sunny day but with a covered area for when the weather’s not so good.